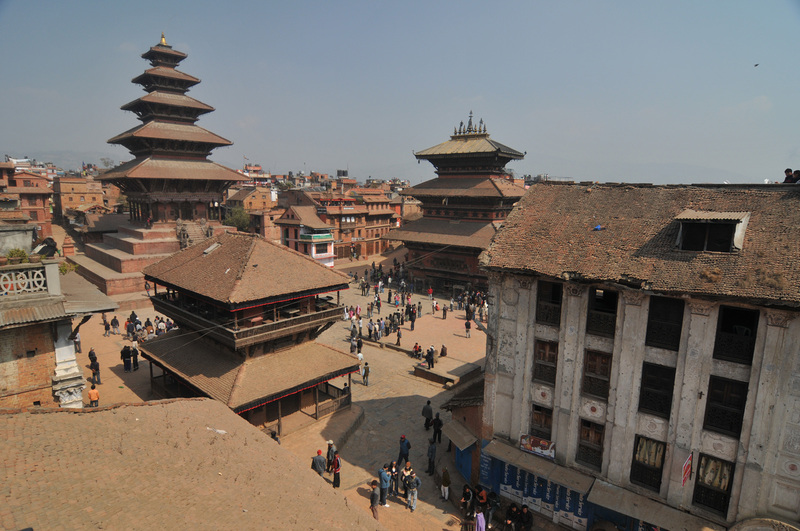 Kathmandu has hundreds of monuments and pilgrimage sites for Hindus, Buddhists and Muslims alike. 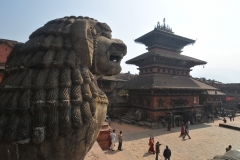 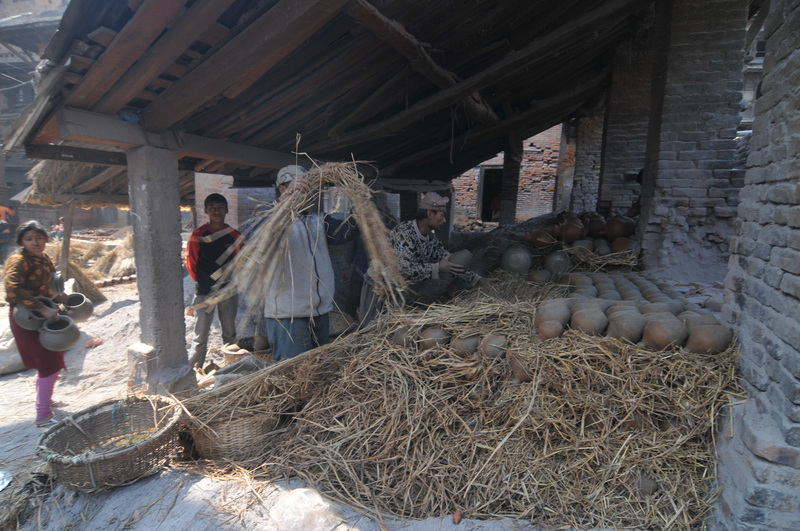 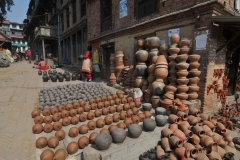 There are seven UNESCO world heritage sites in Kathmandu and hundreds of other historical monuments. 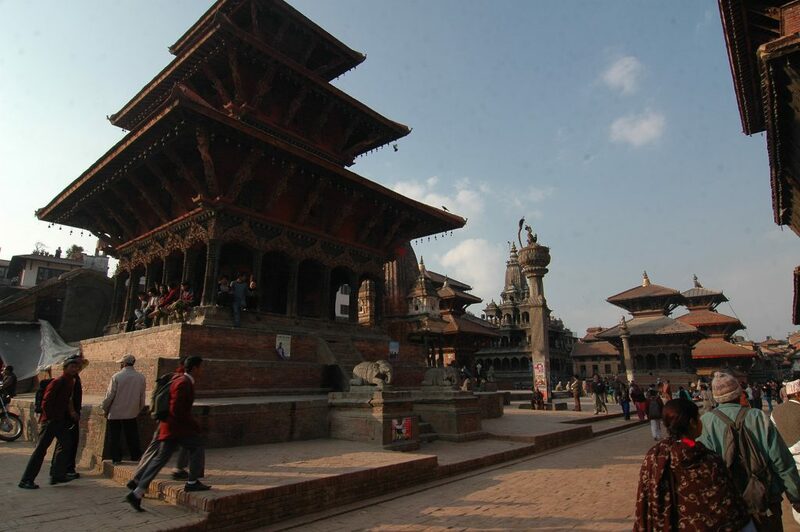 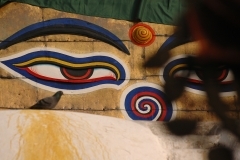 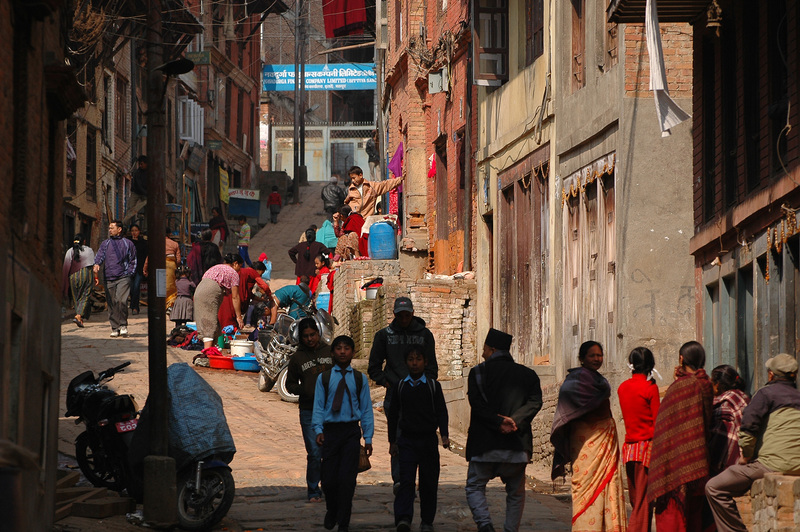 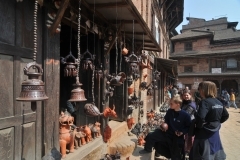 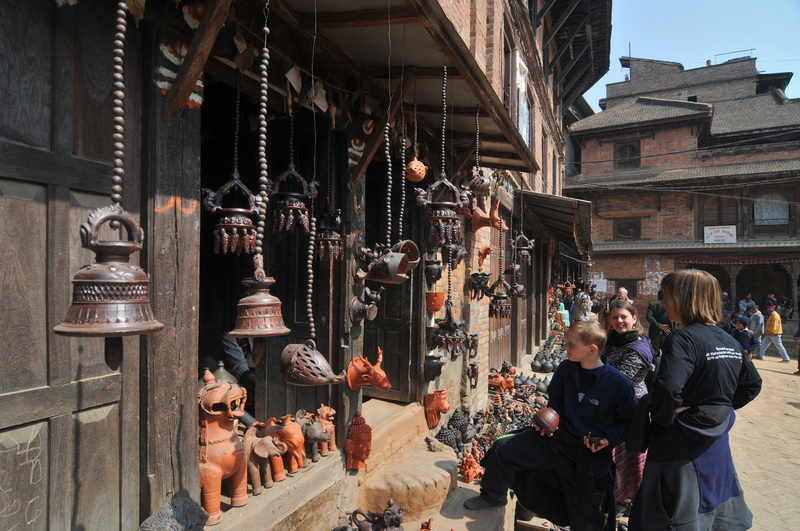 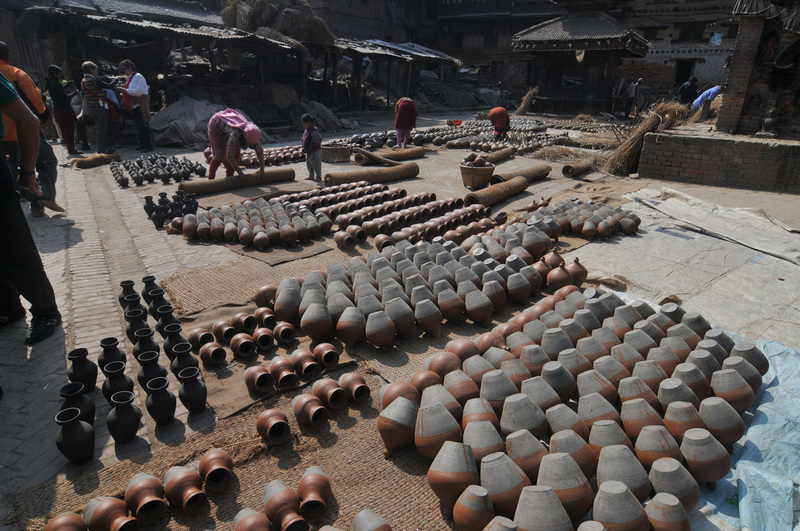 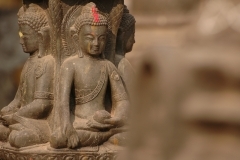 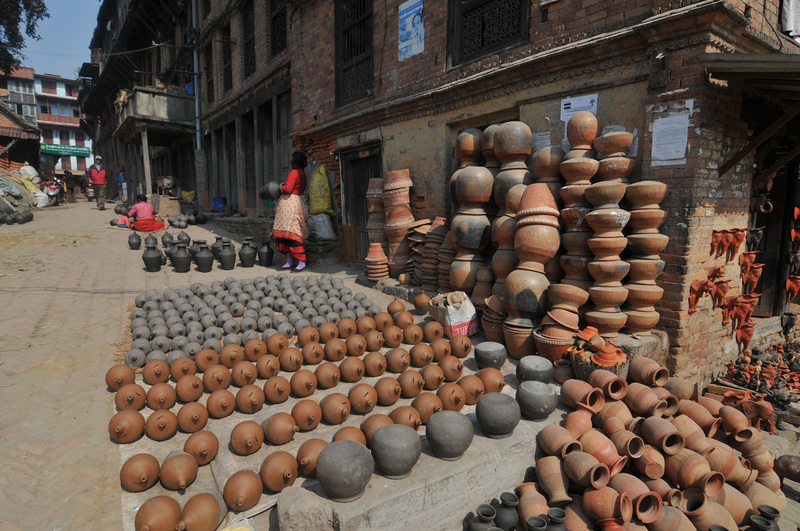 Our one day’s Kathmandu World Heritage Site Tour allows you the cultural and architectural marvels of Kathmandu. 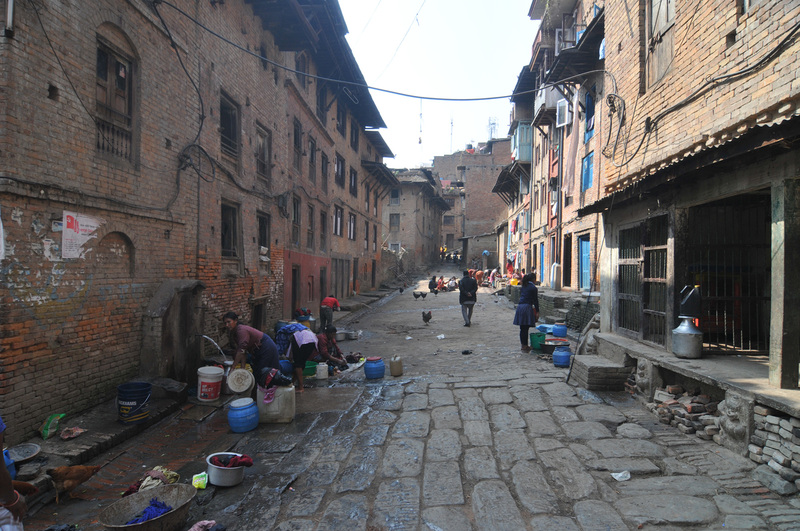 We start early after breakfast and head to Kathmandu Durbar Square. 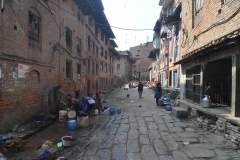 This historic site used to be the home of early royals. 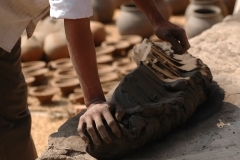 At present, it is home to the living goddess Kumari and a museum. 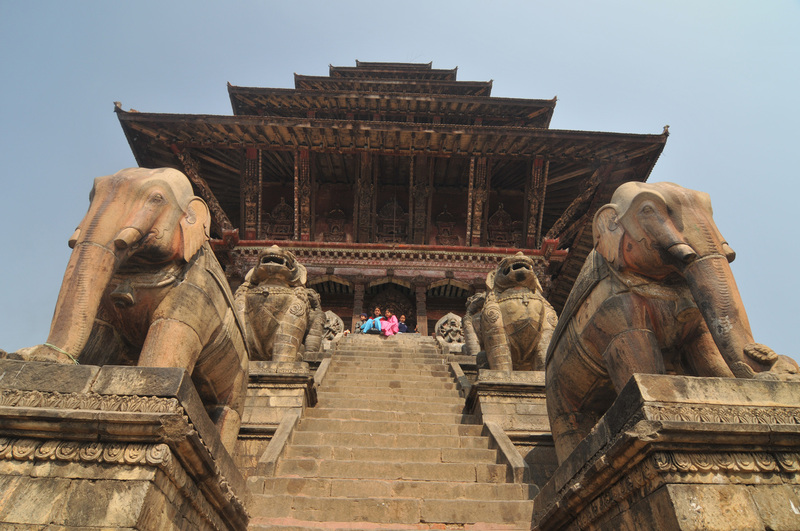 Some of the prominent temples and deities here include the Taleju Mandir, Kasthamandap, Bhairav, Hanuman and the Kumari Ghar. 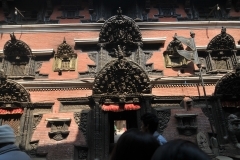 From Kathmandu Durbar Square, we will head to Pata Durbar Square. 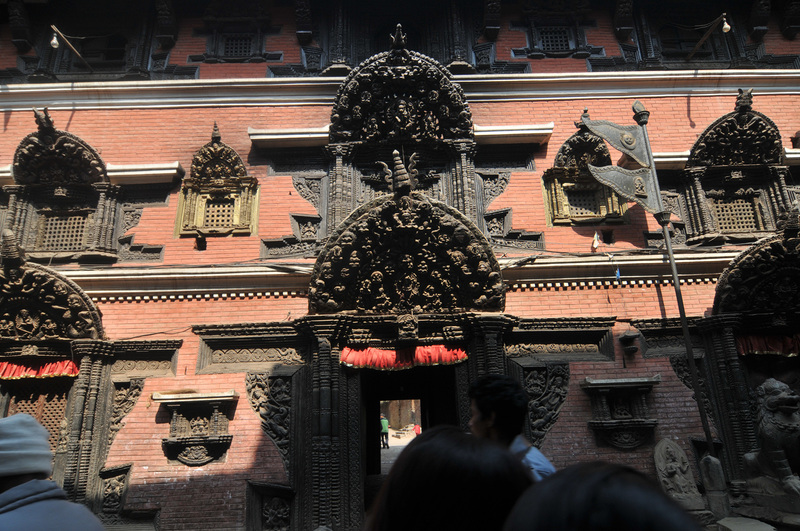 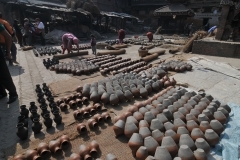 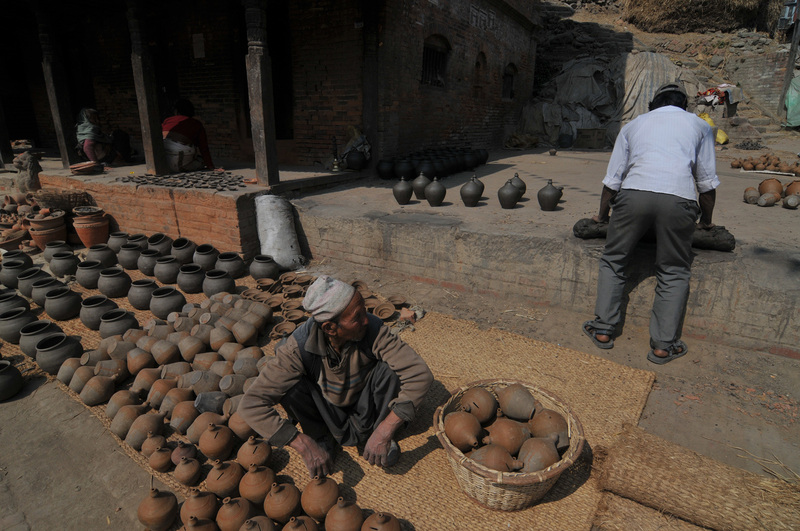 First built in 299 AD, this UNESCO world heritage site is a fine exhibition of ancient Newari architecture. Krishna Mandir, Bhimsen Mandir, Viswanath Mandir, Taleju Bhawani, Mul Chowk, Sundari Chowk and the likes are some of the notable sites of Patan Durbar Square which used to be the home of Malla kings of the past. 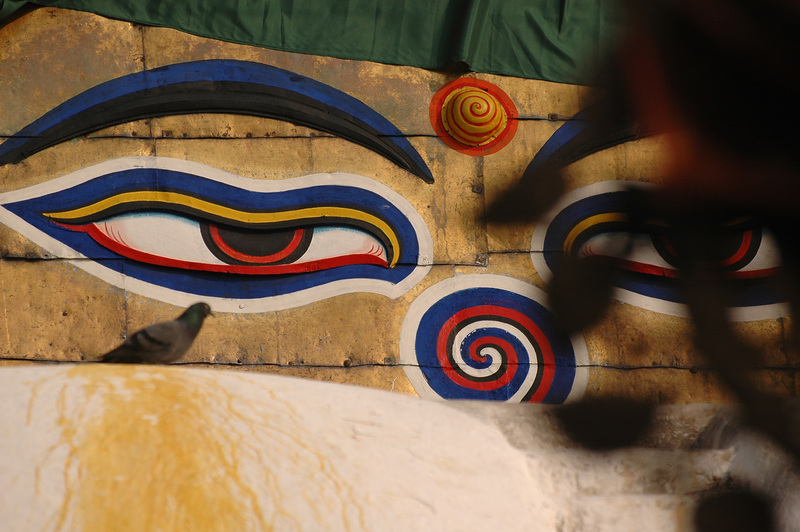 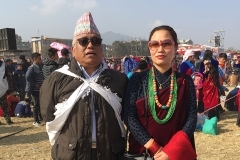 From Pata, we will head to Bouddhanath Stupa. 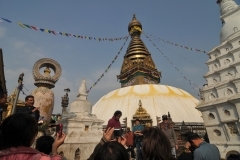 Called Jyarung Khashor in Tibetan language, this grand Stupa is situated in the northeast of Kathmandu valley and is considered as one of the biggest stupas in the world. 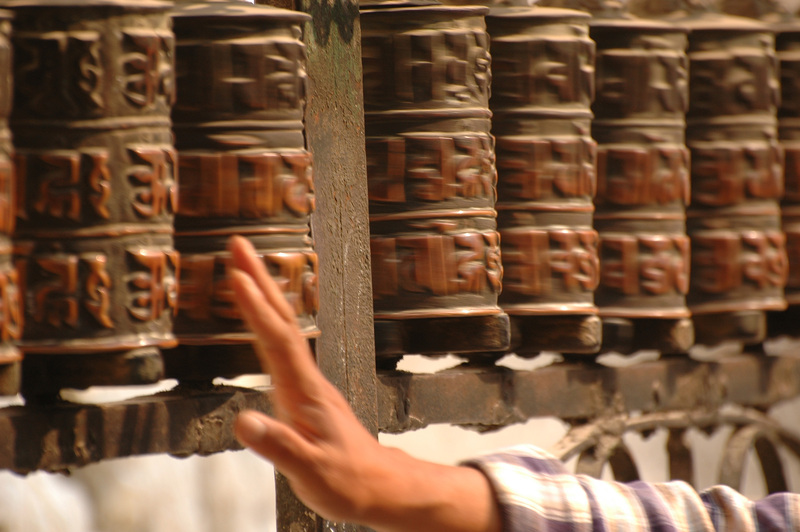 The spinning prayer wheels, swaying prayer flags and the soothing Tibetan chants add extra element to the beauty of this spectacular Stupa. 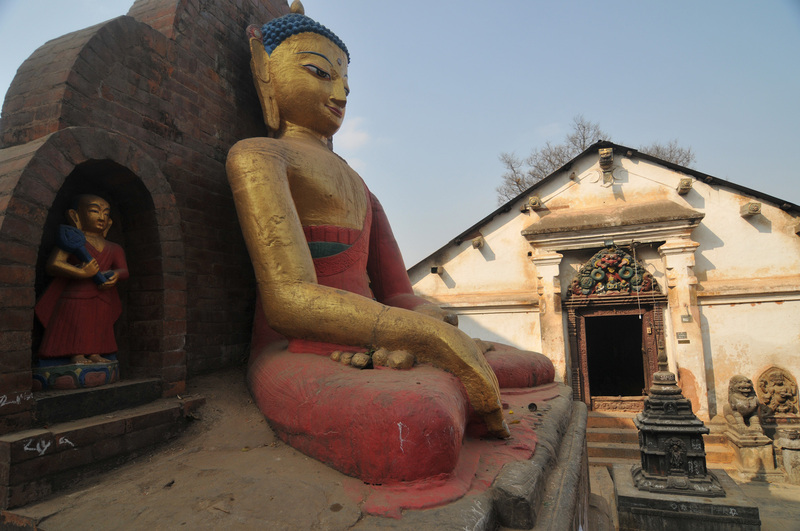 The Stupa premises will also offer perfect views of the Kathmandu valley bathing in the evening sun. 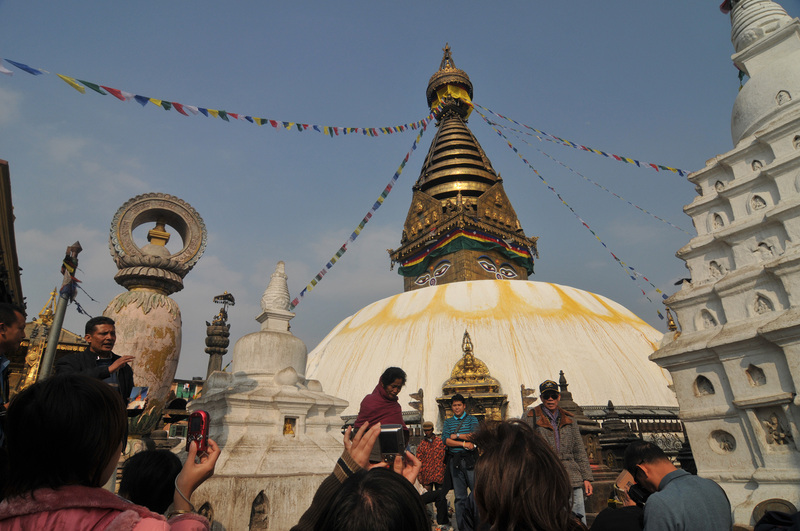 After enjoying some quality time in the Swayambhunath premises, we will transfer you to your hotel as the Kathmandu World Heritage Site Tour concludes.